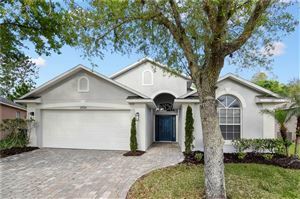 Fawn Lake is a significantly smaller and family oriented community, located north of Fawn Ridge, close to the intersection of Gunn Highway and Sheldon Road in the Citrus Park /Westchase area. Fawn Lake is a beautiful place popular for its trees, ponds and natural beauties, very close to down town Tampa, easy access to some major highways, Tampa international Airport, various Restaurants for dining, shopping facilities as well as minutes distance to play ground with a park, community pool and Tampa trails. Listing courtesy of TAYLORMADE PROPERTIES, INC.